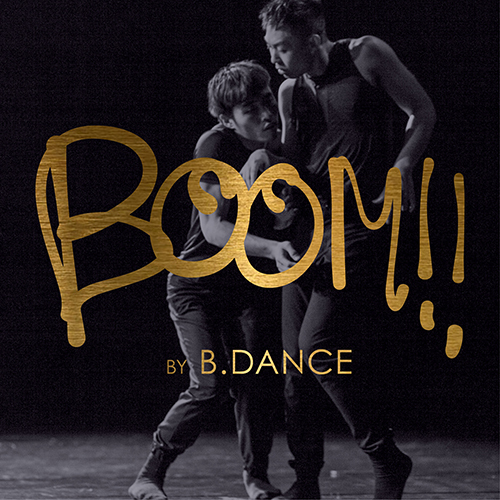 B.OOM by B.DANCE - a pioneer dance project transcends borders Initiated by B.DANCE in 2016, B.OOM is an international dance project across borders. B.DANCE aims at creating a dance platform for strengthening cultural exchange in the international dance scene. Nowadays, artists can easily travel around in the world, where they can meet other artists from different disciplines, share with each other and learn from others as well. 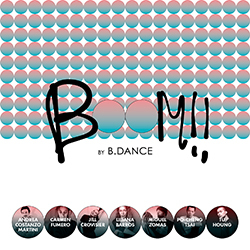 B.OOM not only creates a transparent platform for cross-cultural exchange but also provides opportunities for international dance performers to increase their visibility in the Eastern dance scene. This is the main concept of B.OOM.